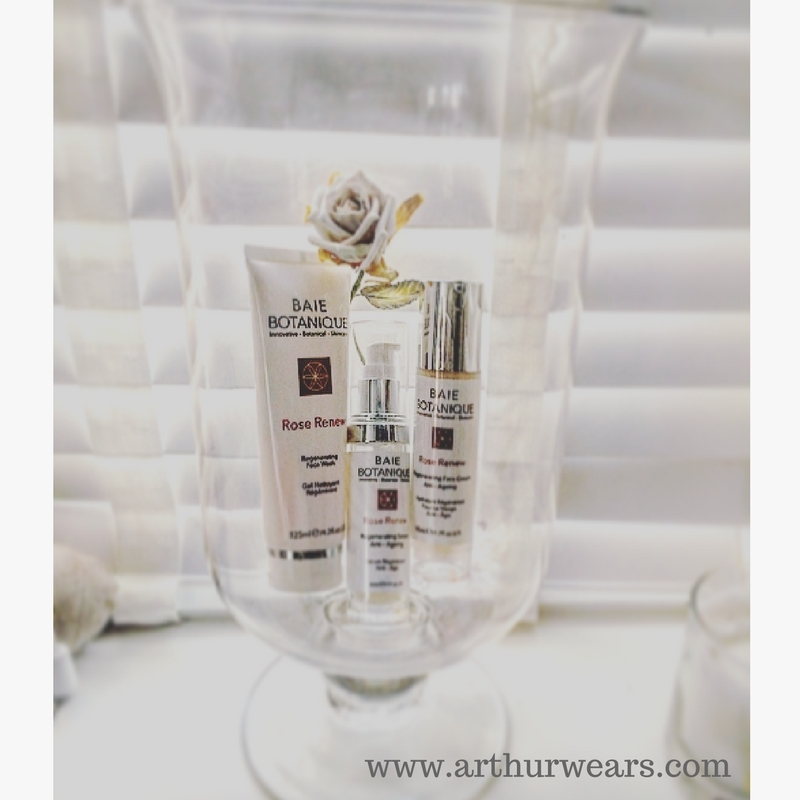 If you have read any of my previous skin care reviews then you will know that I prefer to use natural products wherever possible, and the staple ingredients of this range - the Rose Renew REGENERATE line are Rose and Rosehip. 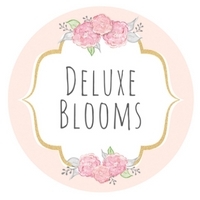 The company are cruelty free and the products are suitable for vegans, wich is a great big tick in my book and something I believe all beauty products should be aiming for, don't you? Firstly, I loved the packaging for this product, the colour scheme was clear and easy to read and the important information was easy to spot. For me, the obvious absence of the nasties shown in the photo above was really important. 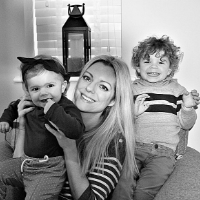 I am still breastfeeding, and my child has sensitive skin - I don't want to be putting anything on my skin or 'into' my skin which could transfer in any way. The face wash has a wonderful 'light' texture, almost like water - it just glides onto the face and the smallest amount really does go a long way. The most striking thing about this product though is the smell - it is like a sudden rush of fragrant rose petals suddenly enveloping you and making the whole room smell absolutely divine. 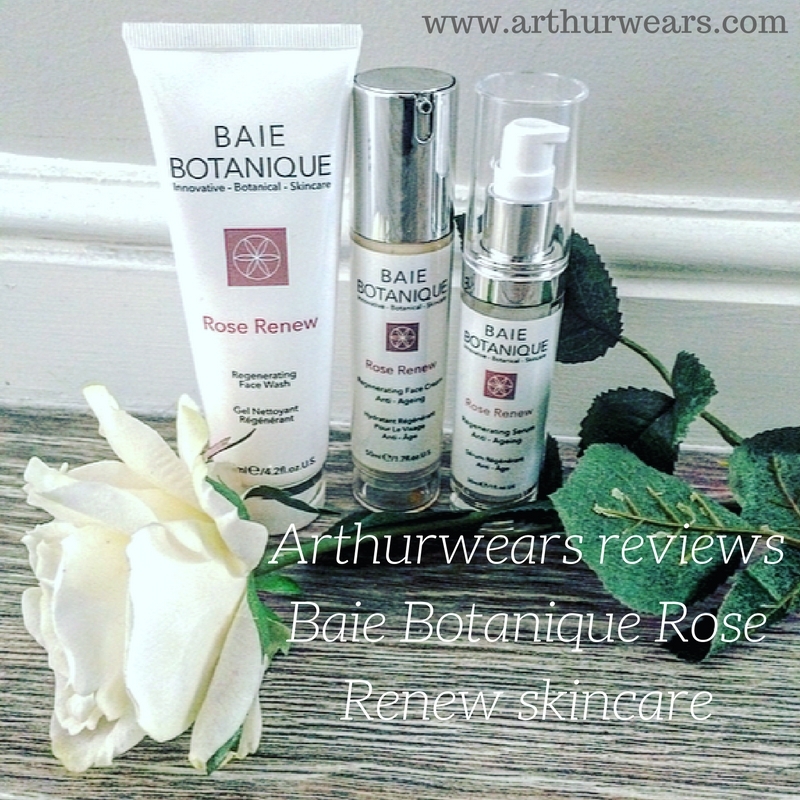 In fact, all three products I tried have this wonderful natural rose scent - but it is very obvious. If you like roses, it is fabulous. If you don't, this may be too overpowering. The face wash does a really good job of removing makeup and dirt without stripping the skin or leaving it with a really tight feeling. I would like an exfoliant option however, as I usually exfoliate my skin once or twice a week. I got round this by using a muslin cloth alongside the facewash. The facewash is 70% organic and 98% natural. 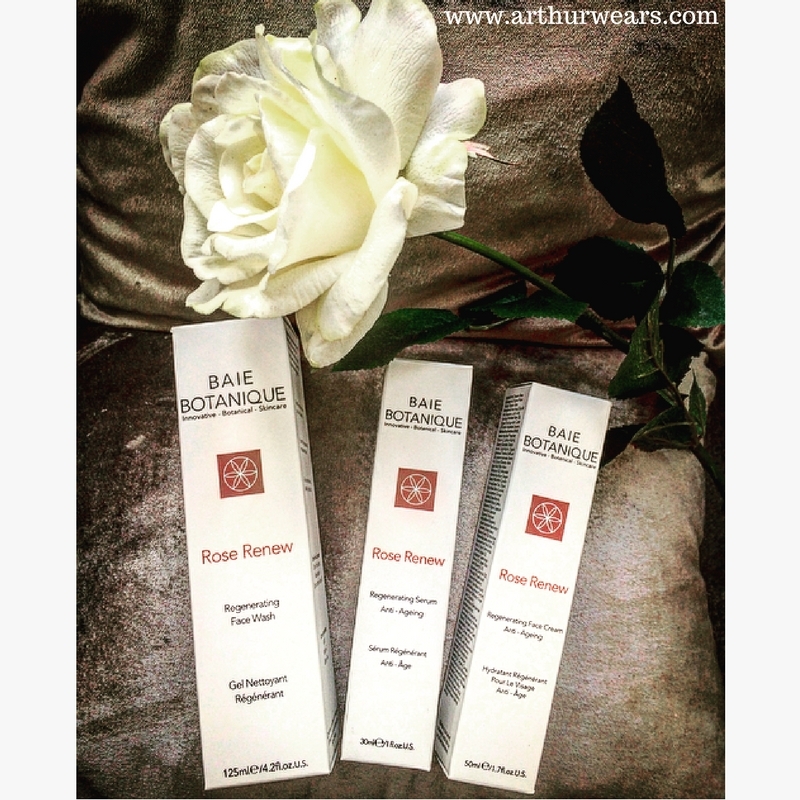 The next step in this regime is the regenerating serum, which is 80% organic and 98% natural. The serum is said to visibly tone, firm and restructure the skin, improving the appearance of fine lines and wrinkles, whilst carefully selected active botanicals leave the skin brighter, softer and with a healthy glowing radiance. I loved the texture of this product, similar to the facewash it felt very light, had no sticky feeling to it at all and spready really nicely across the face - sinking in without any residue. This felt really comfortable on my skin, and I ended up stopping at this step just for my morning routine - rather than using the facecream during the day, I opted for a primer instead before my makeup. The final step in the regime, this felt very luxurious - bit I do think is possibly a little too rich for my skin type to use morning and night. I suffer from break-outs regularly and my T-zone is quite oily (whereas the other areas of my face have very dry patches). In the first week or so of using this product both morning and night I found that I got a lot more break outs than usual. This can be quite common when using new products, skin tends to get worse before it gets better - but I did feel that this could have been due to overloading my skin a little. I started using the face cream at night time only and this sorted out the issue. For more mature skin, or skin that is a lot drier than mine I think this product would be perfect. Disclosure: These products were received in return for an honest review - all opinions are my own. I've been trying out this range too. It really is a lovely scent. I found it interesting how the scent varies across the range, which I guess is a sign of how natural it is. I'm not one for using products I must admit but I always admire the cruelty-free ranges.